In 1907, a Michigan librarian named Lulu Miller had a wild proposal. She wanted her library in Muskegon, then a bustling industrial port on the shores of Lake Michigan, to subscribe to a set of photos documenting North American Indian tribes living west of the Missouri River. 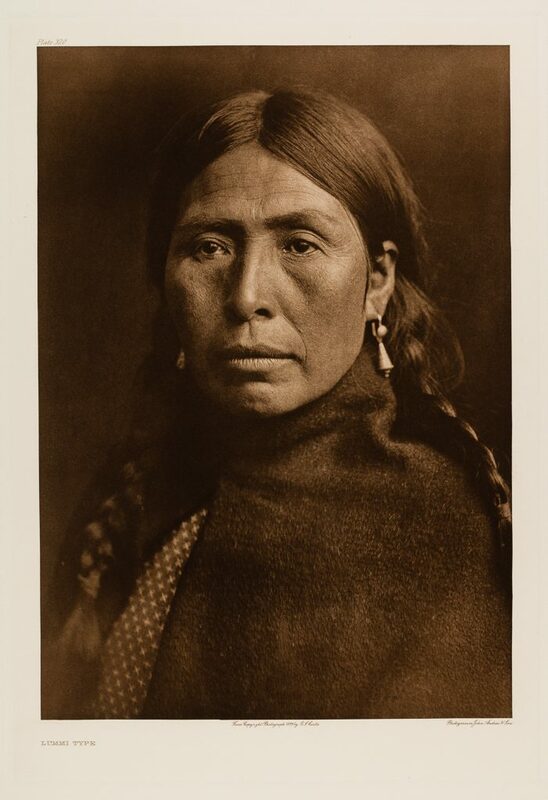 She managed to convince the library board to pay $3,000 — roughly $80,000 today — to purchase 20 volumes from photographer Edward S. Curtis, who was largely unknown at the time. The small town library joined a handful of other subscribers, mostly wealthy and famous, including the King of England, President Teddy Roosevelt and Alexander Graham Bell. 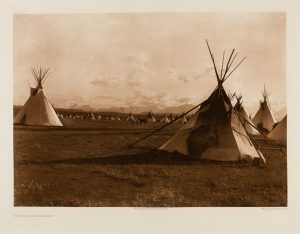 In the years that followed, Edward S. Curtis became one of the most well-known photographers of his time, especially of North American Indians. 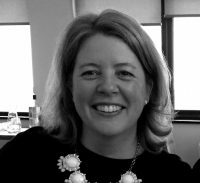 Now more than 100 years after librarian Lulu Miller’s gamble, these photogravures — the resulting images from a printing process that uses a metal plate and etching — have come out of their dusty volumes and are seeing the light of day. All 723 are displayed at the Muskegon Museum of Art, in what’s believed to be the largest ever exhibition of Edward S. Curtis’ work. Many of the images are iconic, some are controversial. There are portraits of tribal chiefs, sweeping landscapes and depictions of the daily lives of 80 North American tribes — the Nez Percé, the Navaho, the Piegan. 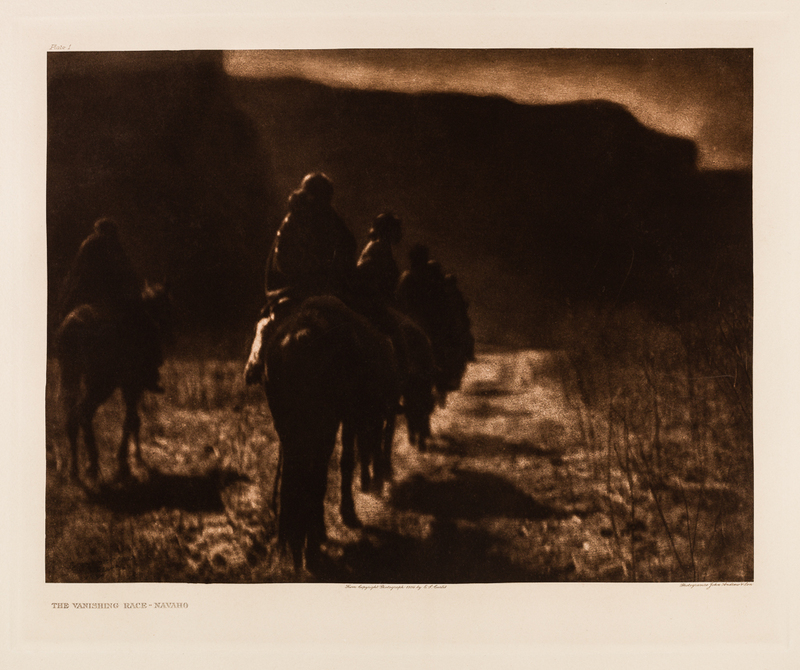 What was intended to be a seven-year project took Edward Curtis 30 years to complete. Mitchell said, “I think he began the project thinking they would all be gone, just be wiped out either physically through genocide but at the very least, forever changed, no longer have their rituals, their history, their language. Luckily, he was wrong.” For many of those 30 years, Curtis lived with the tribes he was photographing and controversially in some instances, paid his subjects to pose for him. He also made audio recordings of his work and took copious notes. The exhibition tells both the story of the North American Indians he documented and also of the photographer himself. Curtis had pulled himself out of poverty in the late Victorian era. Larry Romanelli, the leader of the Little River Band of Ottawa Indians in Michigan, said Curtis captured a culture that would have otherwise gone unseen. “The thought was that Native Americans were going to be eliminated, and while that didn’t completely happen, we were diminished greatly,” Romanelli said. Native Americans now make up just 2 percent of the total U.S. population. Early on in the planning stages, Mitchell involved elders from the Little River Indian tribe, the nearest Native American tribe in the Muskegon area. 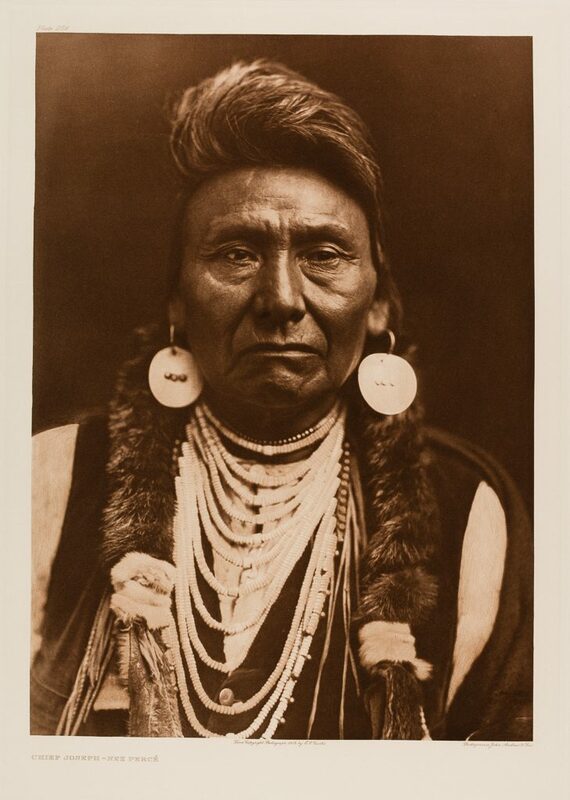 Even though their tribe was never photographed by Curtis, Mitchell wanted to assure the tribal leadership that critiques of the photographer’s representation of North American Indians would be included in the exhibition. He also asked them to perform a formal blessing at the public opening. Attendance is up 390 percent at the museum since the exhibition opened. “Edward Curtis: The North American Indian” is on view through September 10th.